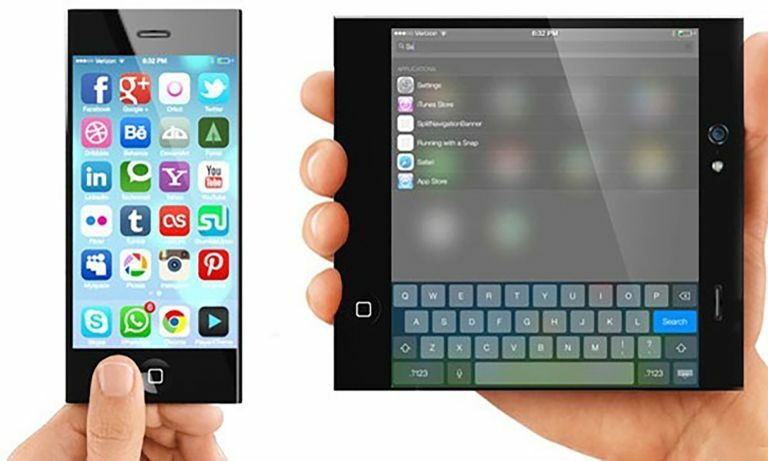 Apple appears to be working on a new iPhone that will change the way we think about the legendary handset as it will fold out into an iPad. According to analysts at Bank of America Merrill Lynch we can expect a foldable iPhone from Apple, and soon. So we won’t be seeing this new folding wonder phone in the immediate announcements at WWDC this June, but it could be following soon. For now the company says we can expect more of the OLED iPhone X style handsets in different sizes, as other rumours have suggested already. "We expect the iPhones this fall to be largely unchanged for the OLED versions although size changes have proved to be a catalyst in the past,” said one analyst at the company. Samsung is also allegedly working on a folding phone, so Apple will want to keep pace. In fact Apple documents have already revealed plans for a folding iPhone, suggesting the company is well underway with development.